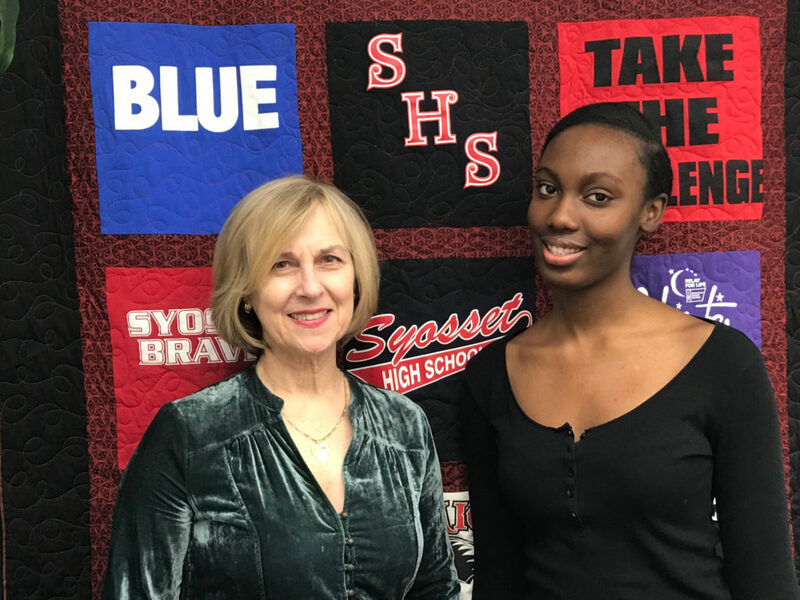 NYS Poetry Out Loud Champion Chika Brown with advisor, Syosset High School English teacher Lydia Esslinger. 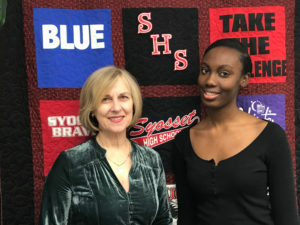 Syosset High School junior Chika Brown has been named the New York State champion of Poetry Out Loud: National Recitation Contest and will be the state’s representative at the national championship in Washington, DC in late April. After winning the Nassau County regional competition, Chika advanced to the State finals where she competed against the 21 other New York regional finalists, including one of her school-mates, Andrew Heller, who won in the Suffolk regional and advanced to the top eight in the state. 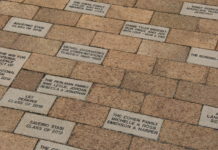 Syosset High School English teacher Lydia Esslinger coached both students. Poetry Out Loud is a poetry recitation contest sponsored by the National Endowment for the Arts and the Poetry Foundation. Chika won $500 for her state win, which is accompanied by a cash prize to Syosset High School. 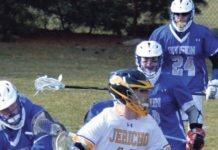 At the national championship, finalists can win anywhere from $1,000 to $20,000 for the first place winner. Chika hopes to follow in the New York State champion footsteps of 2018 Syosset High graduate Iree Mann, who won $5,000 for finishing third in the nation. To borrow from Ayn Rand, “the greatest gift that one person can give another is the sight of human achievement.” Congratulations to Chika and Mrs. Esslinger for reaching such heights.